There are already so many conservation groups, why do snakes need their own? Snakes are threatened by many of the same issues that affect all wildlife, including habitat loss, climate change, and disease. 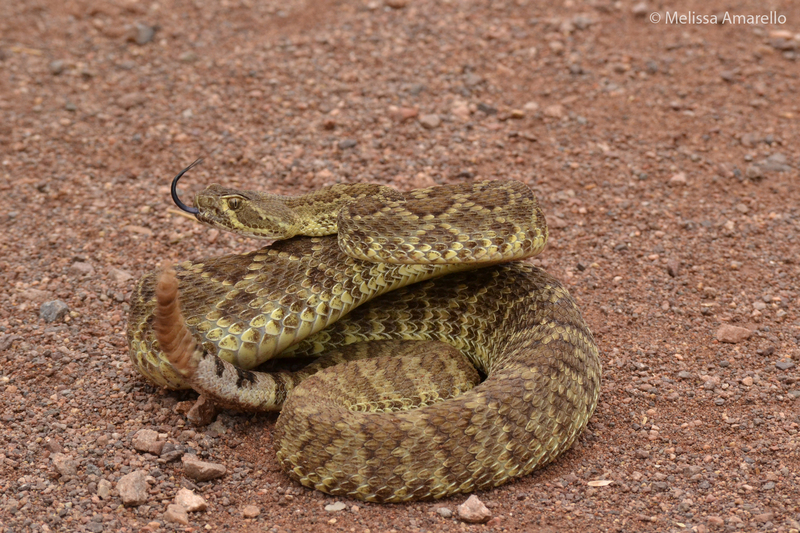 But negative attitudes toward snakes may be the biggest barrier to their conservation because it often impedes efforts to address other threats. Long portrayed in myth and media as villains, snakes have a largely undeserved reputation as evil, cold-blooded creatures and are thus mercilessly persecuted on the basis of fear and misunderstanding. 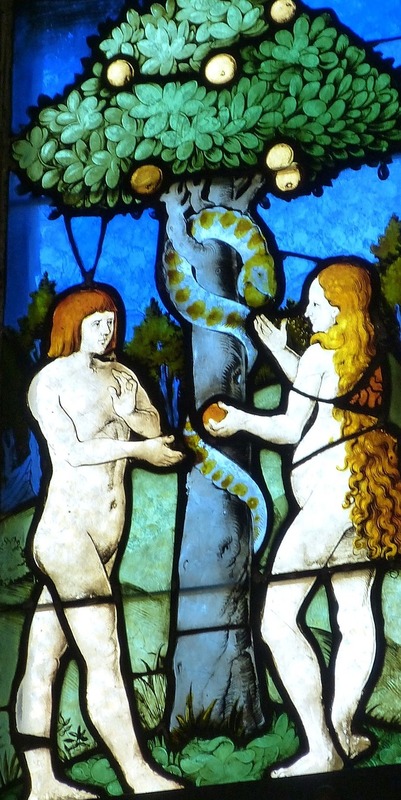 to the contemporary story of Harry Potter, snakes embody evil. Mohave rattlesnake displaying typical defensive behavior, after we disturbed him. Same snake, before we disturbed him. 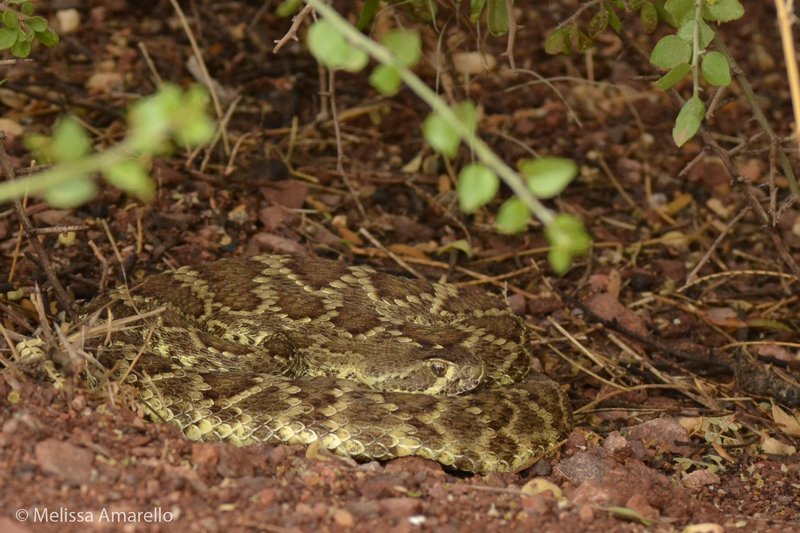 On our blog and in our presentations and literature, you will find out what snakes are really like – and how they are more like us than you may have guessed. Snakes are not out to get us. They are beautiful, sometimes social creatures with rich family lives about which we have much to learn. Find out how YOU can become a snake advocate and help us change how people view and treat snakes!